and boy do they act is! 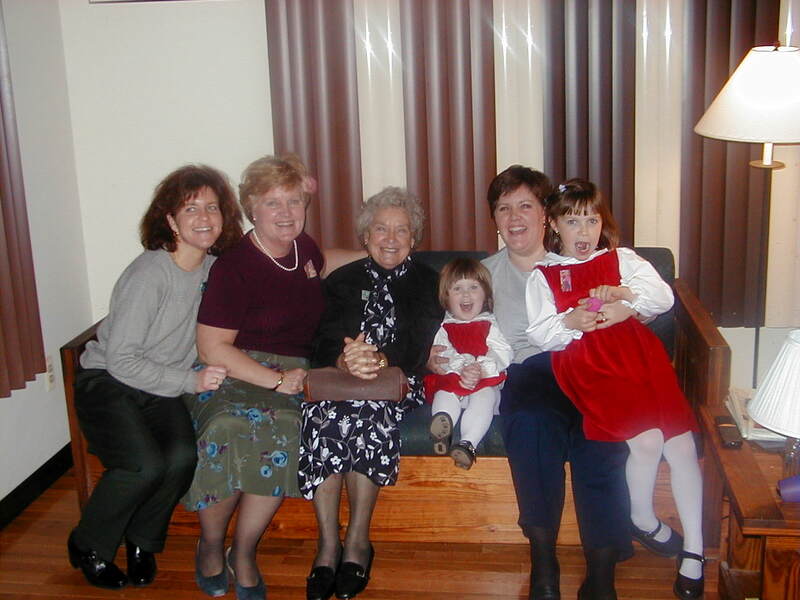 Karen with Christie, Maggie, her mom, sister and grandmother. 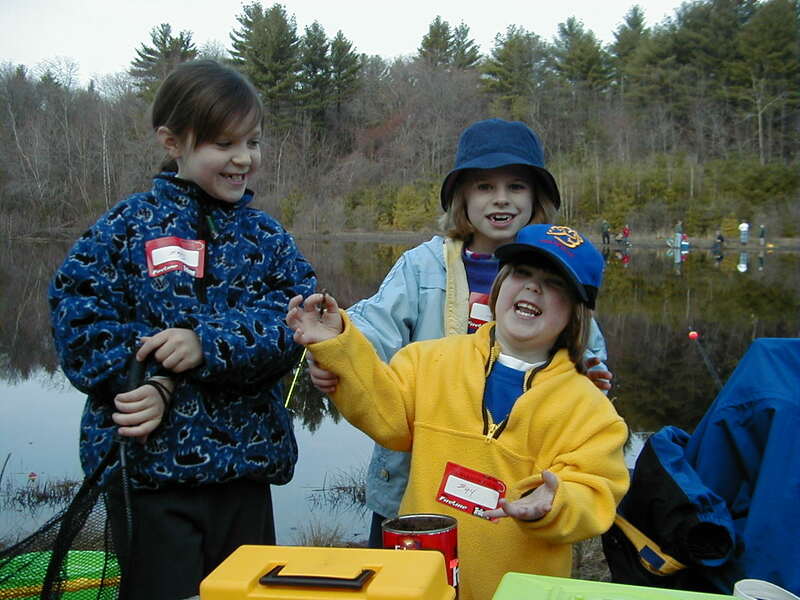 The girls at the town fishing derby with their friend Steph. We go the the fishing derby put on by the sportsman's club, the kids have a great time.